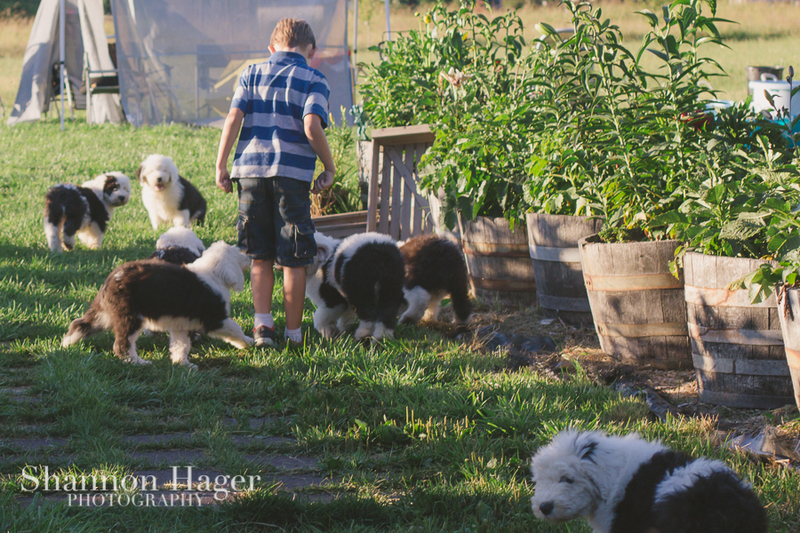 The last stop of our Washington road trip was the Colleen and Bill's House, home of Snowdowne Old English Sheepdogs. 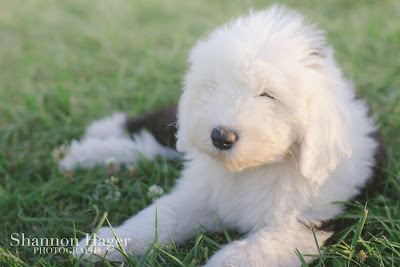 Bill and Colleen are very close friends of my parents. 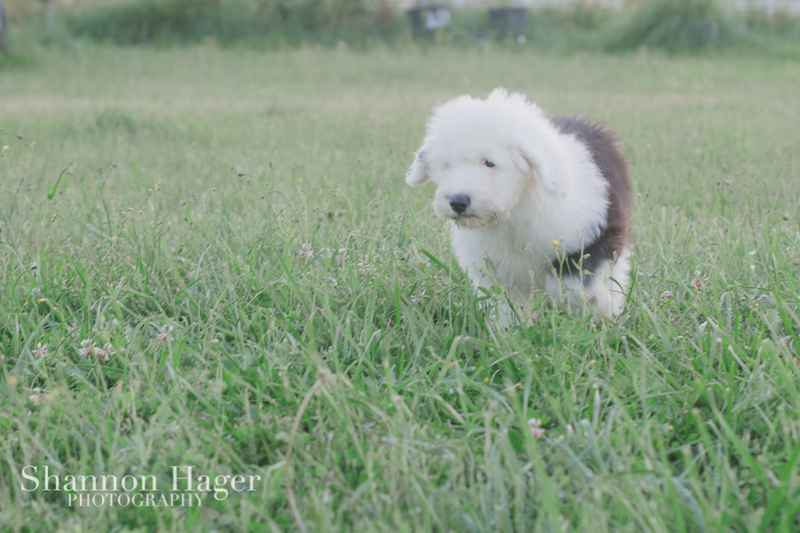 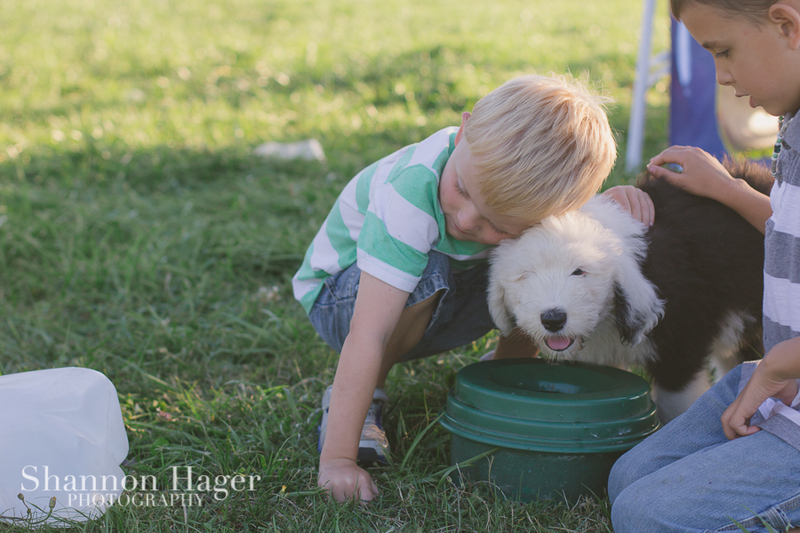 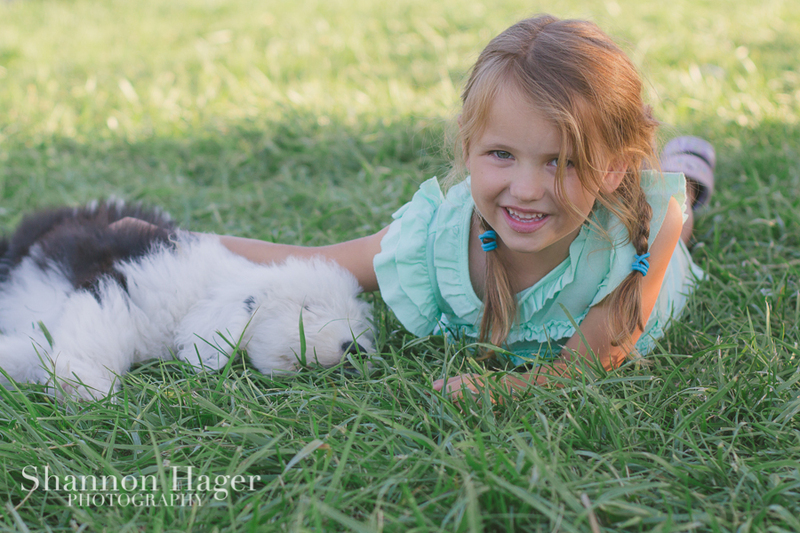 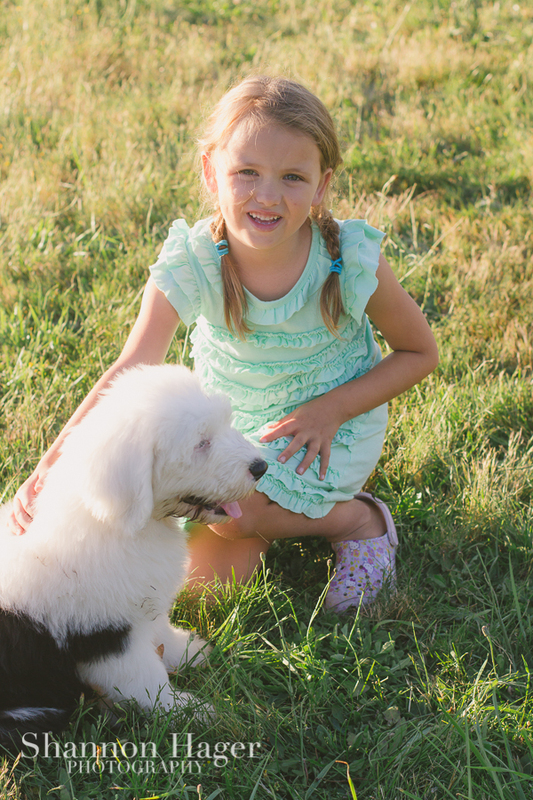 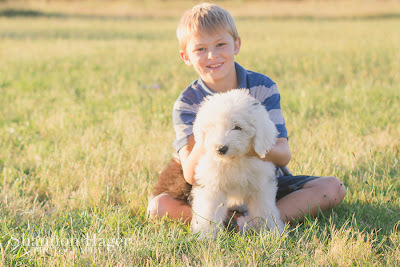 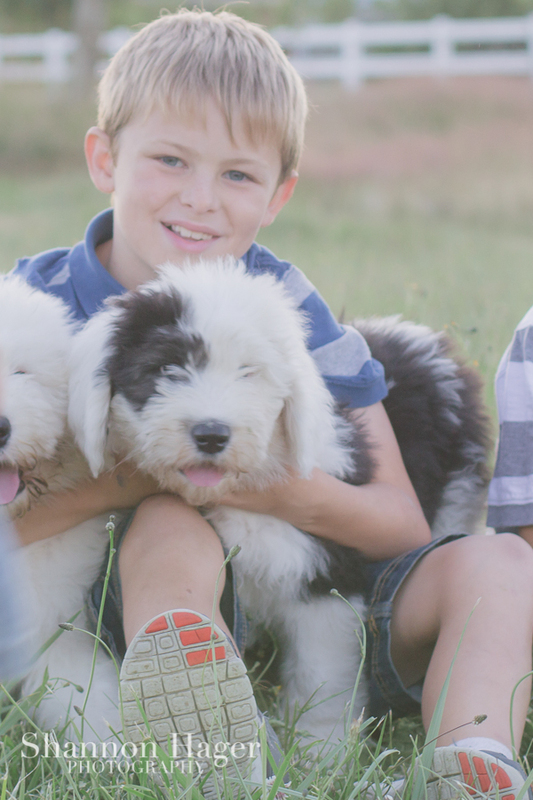 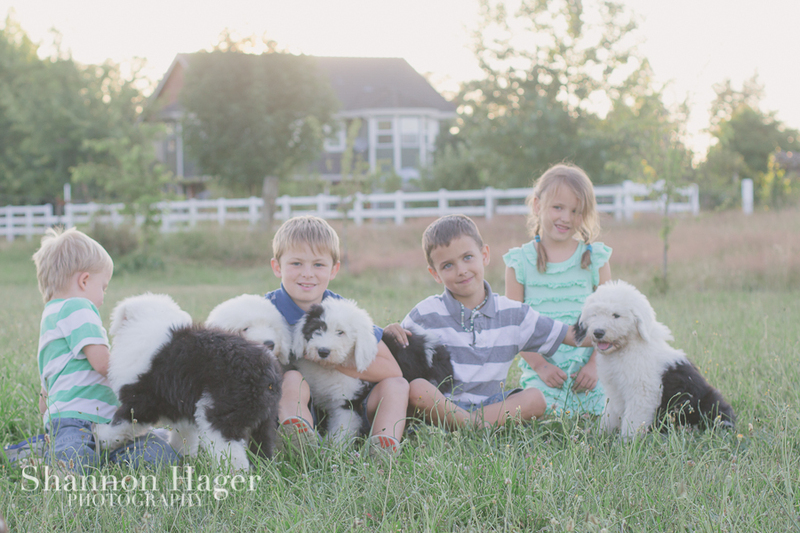 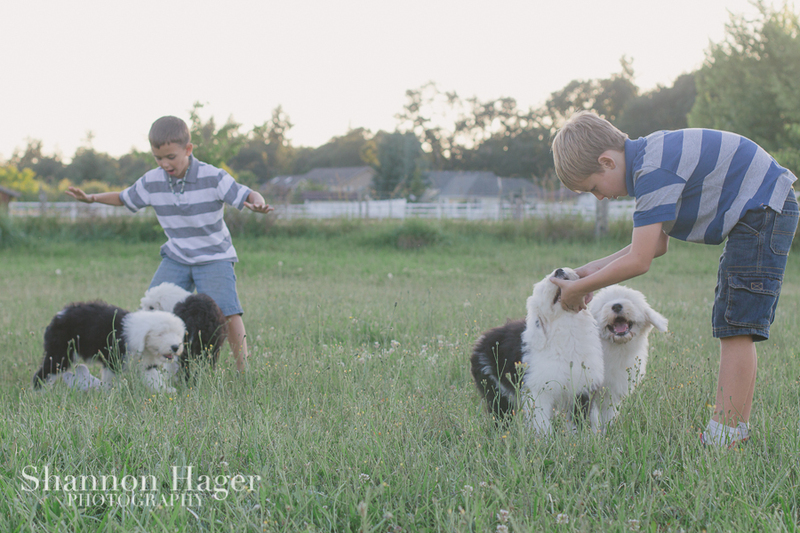 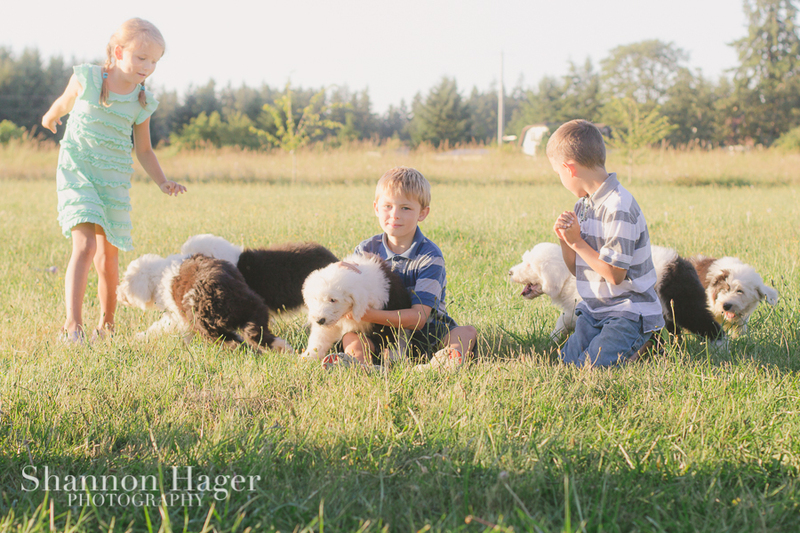 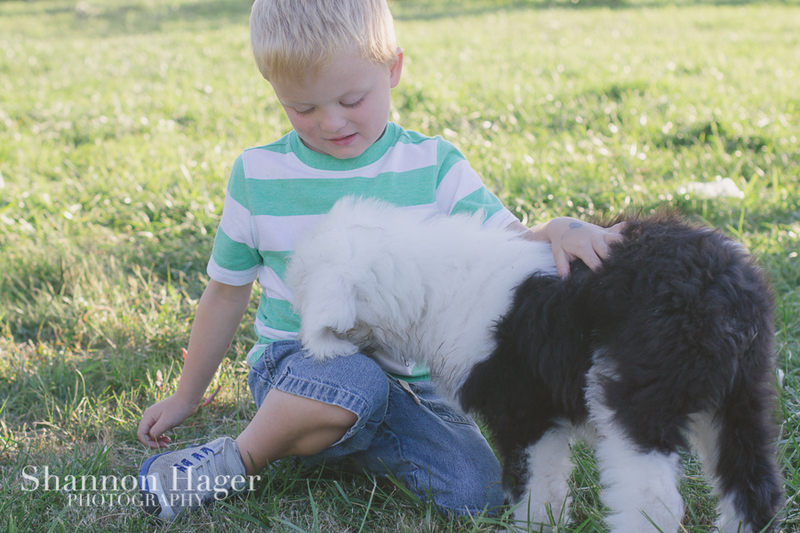 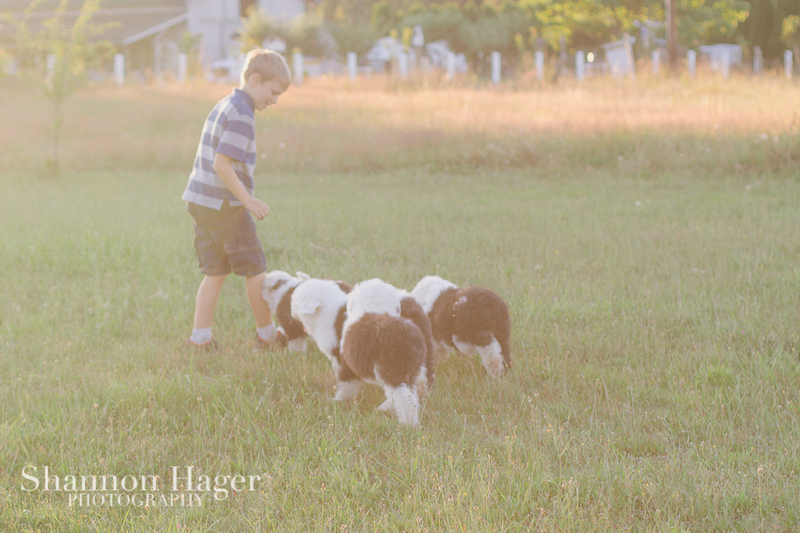 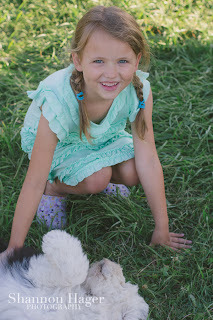 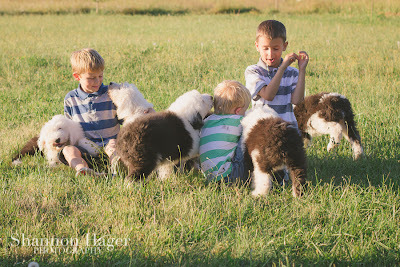 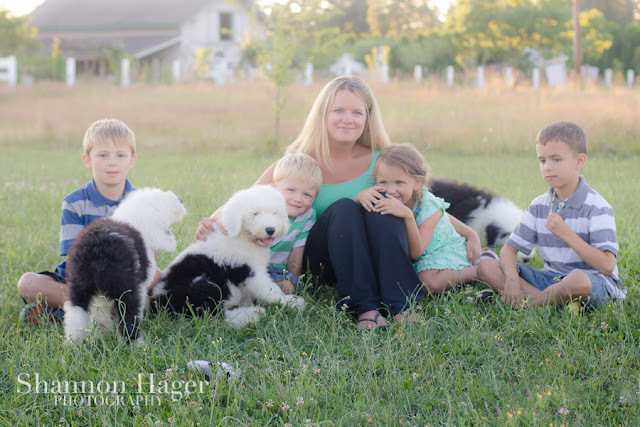 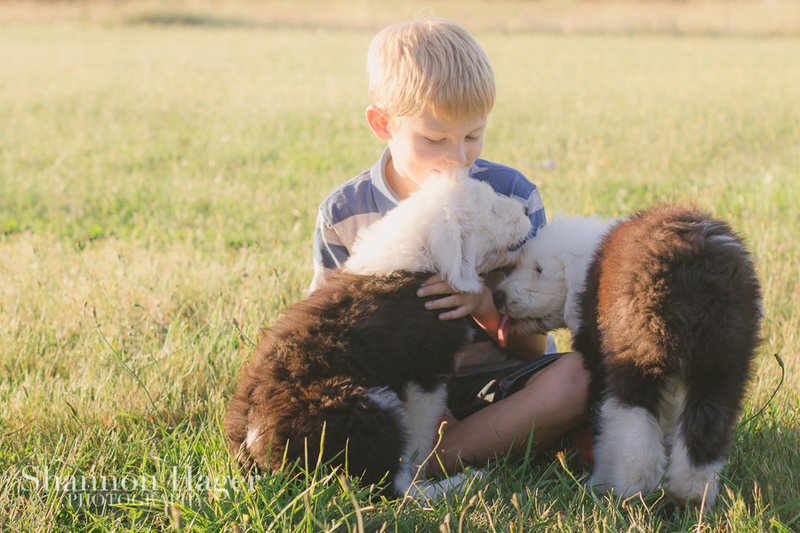 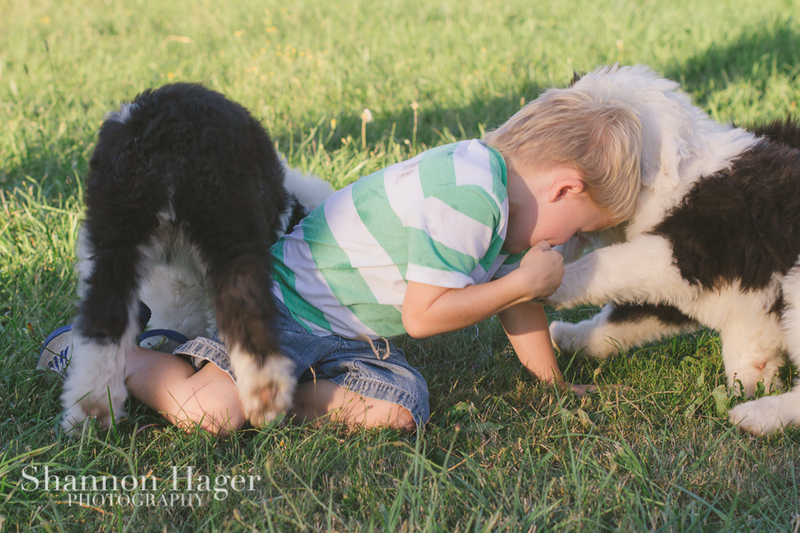 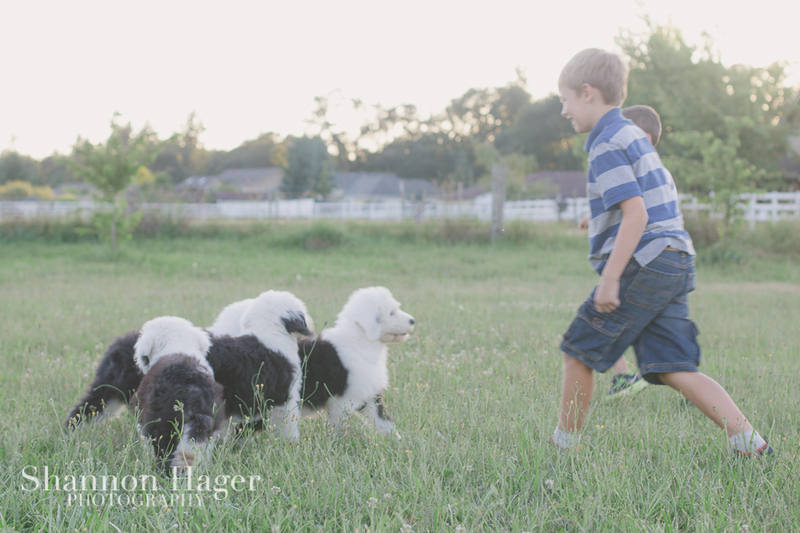 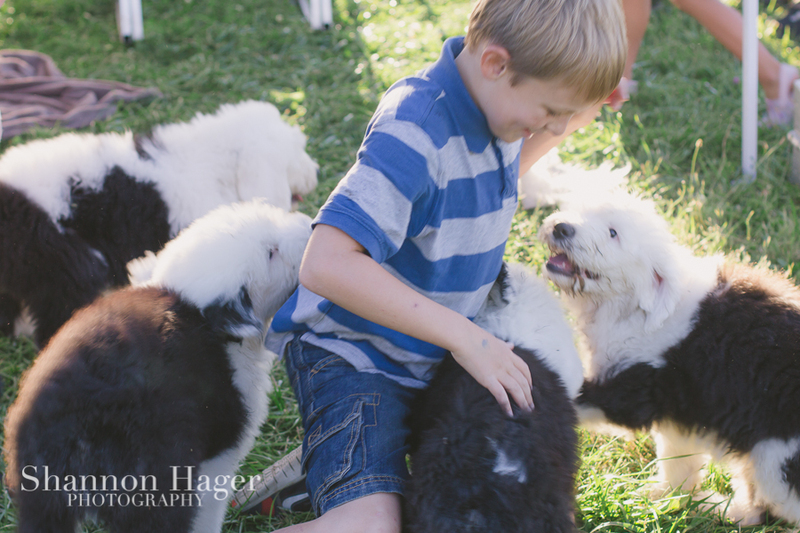 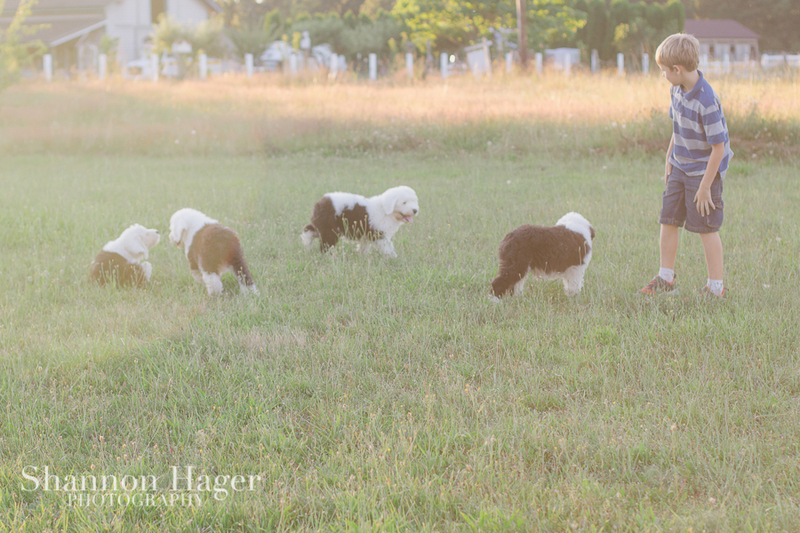 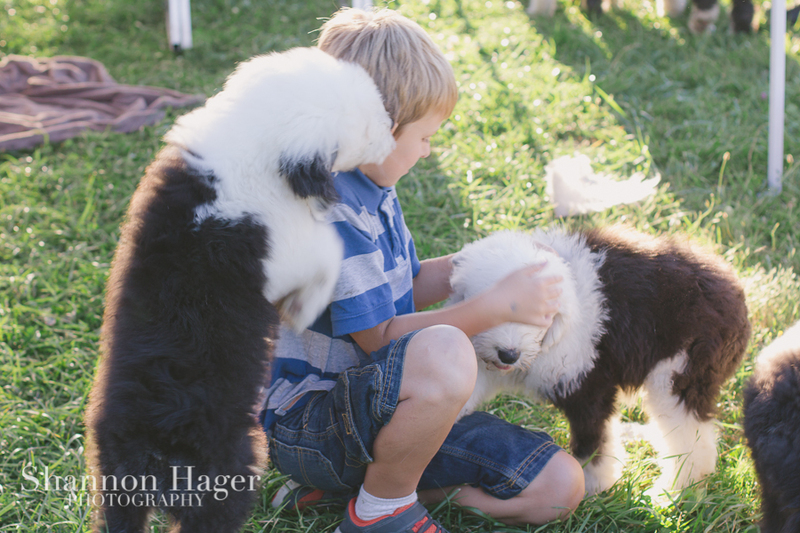 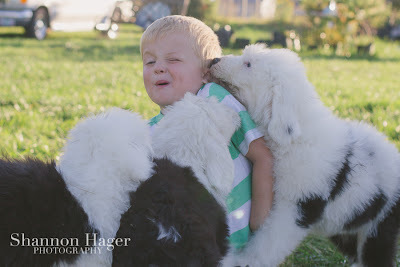 The kids were so excited to play with 7 Old English Sheepdog puppies. They were all so cute. 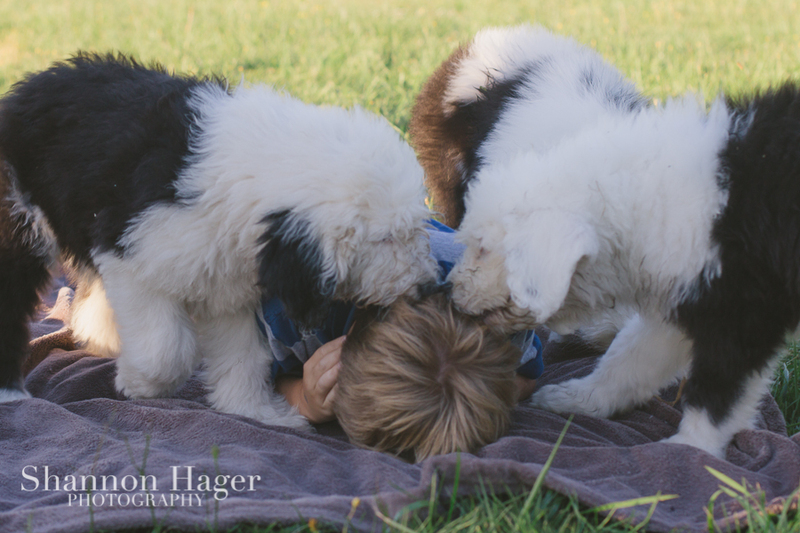 The puppies had a ton of energy. 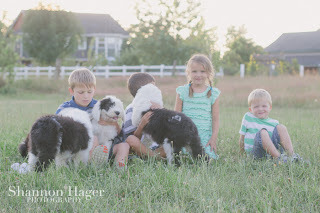 The kids wanted to take every puppy home of course! 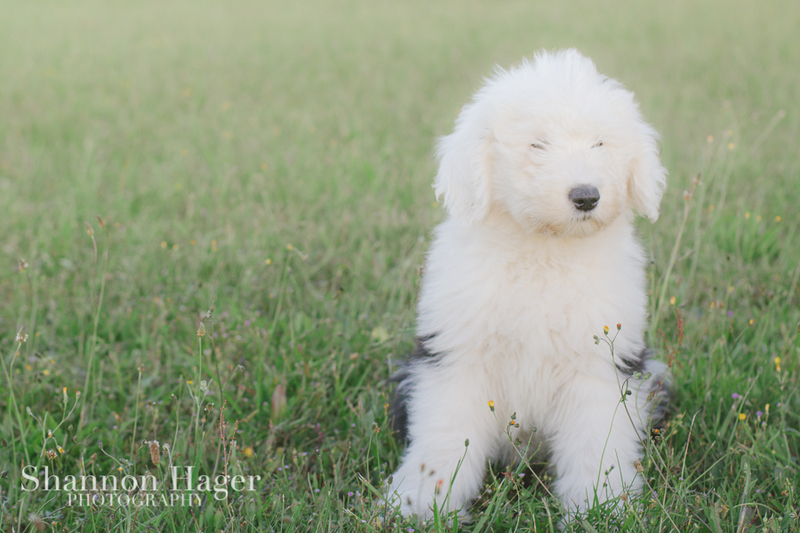 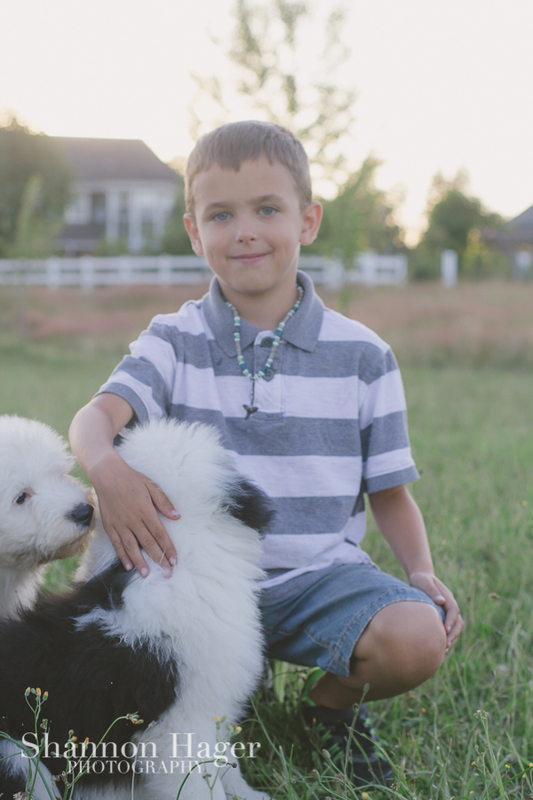 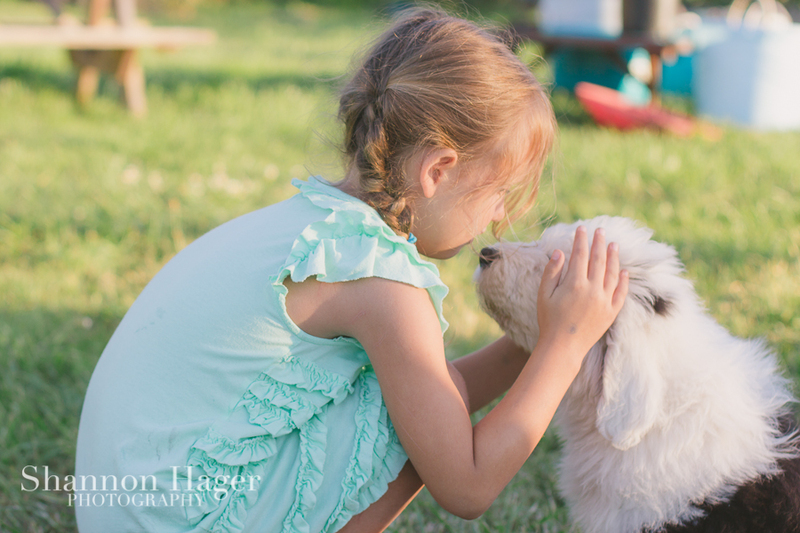 Old English Sheepdogs are so good with kids and they are just too fluffy and adorable.